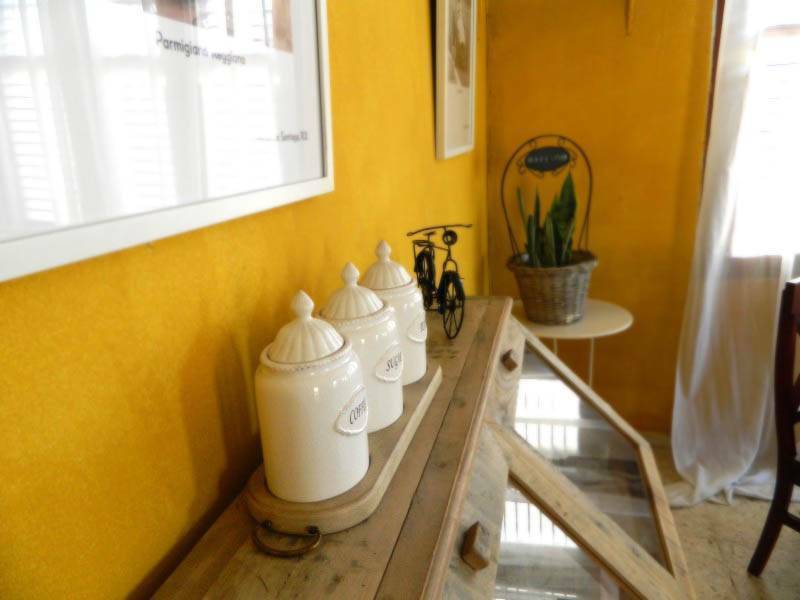 Rooms at the Via Emilia B&B offer charming contemporary décor and garden views. 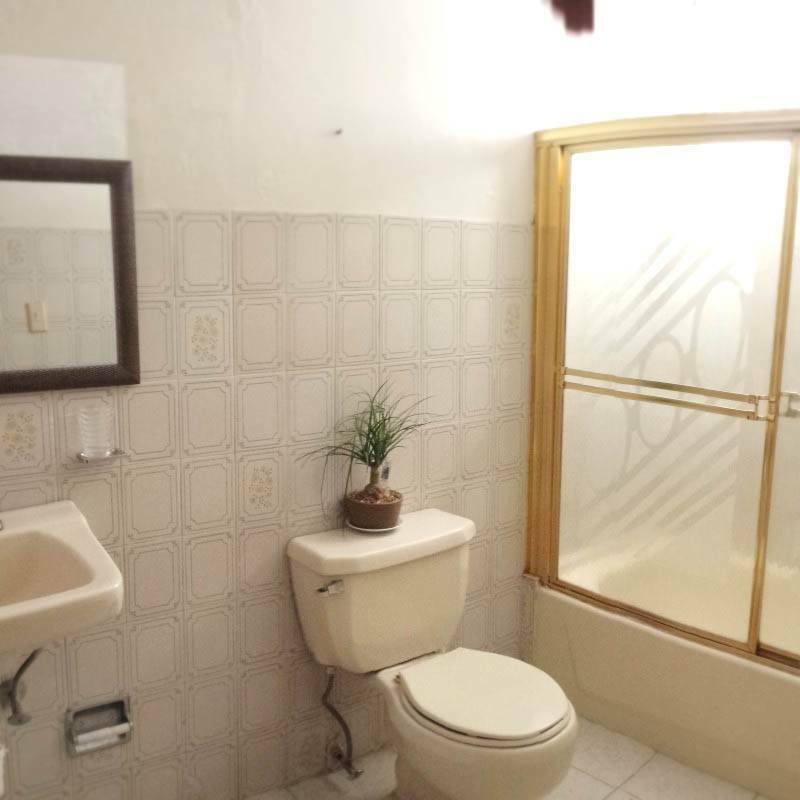 Each room has cable TV, a fan and a private bathroom with a shower. 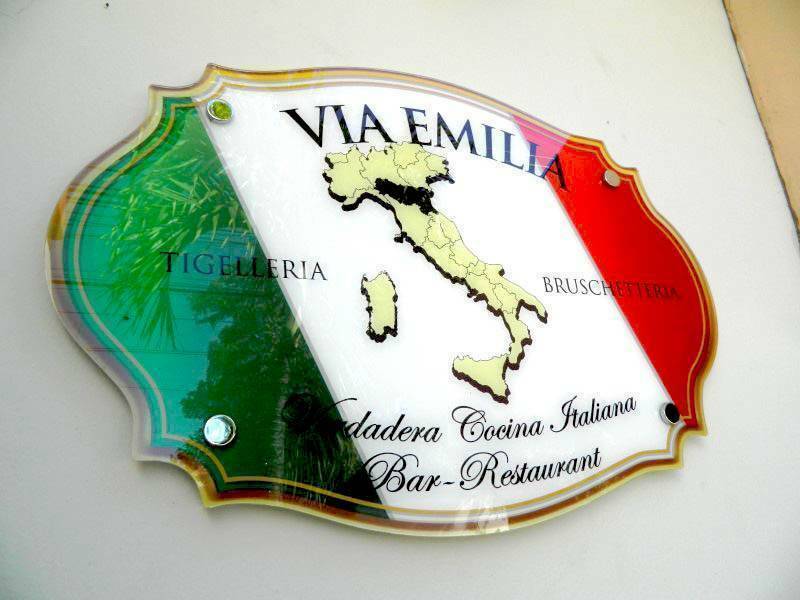 The Via Emilia’s restaurant serves a daily breakfast, and offers Italian cuisine for lunch and dinner. 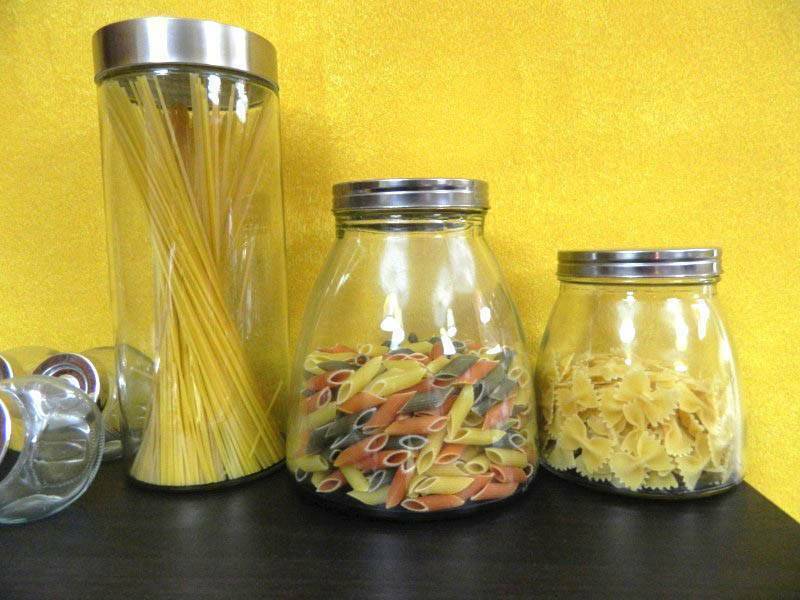 Grocery deliveries can be arranged and a supermarket can be found within 200 metres. 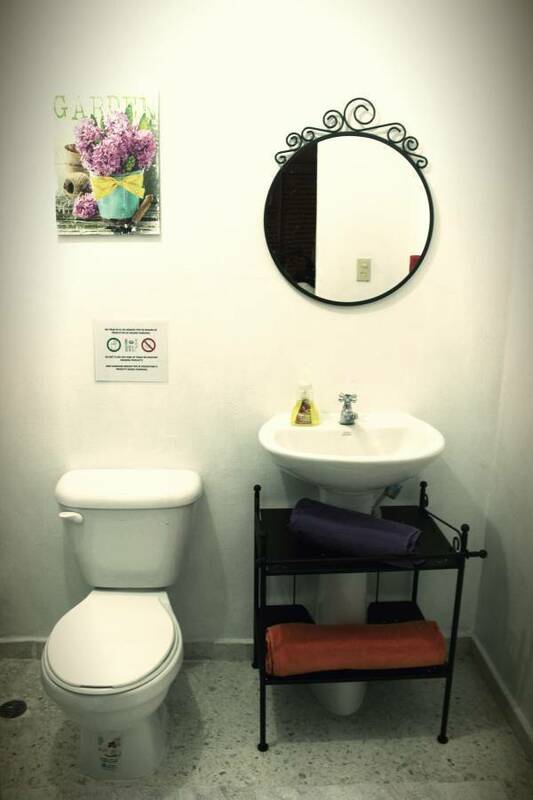 The B&B is situated 5 km from the centre of Santiago and 14 km from Cibao International Airport. 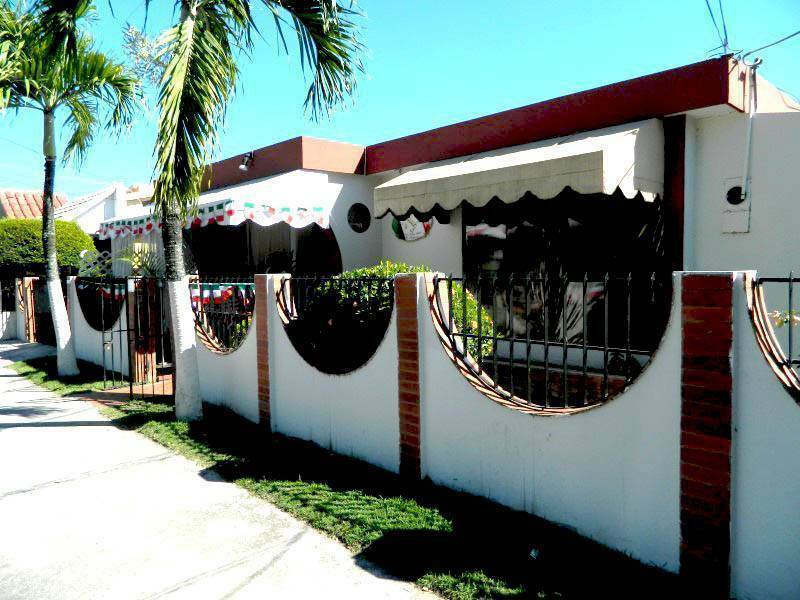 The beaches of Puerto Plata are around an hour’s drive away.